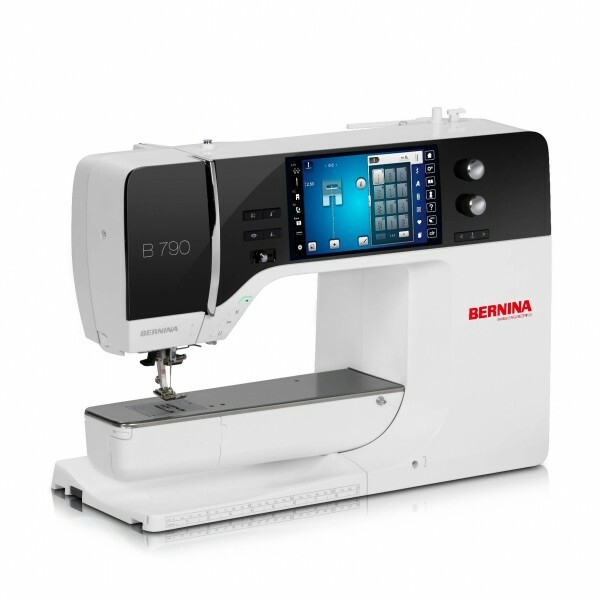 The Brother 4324D overlock hems seams and creates amazing decorative effects. 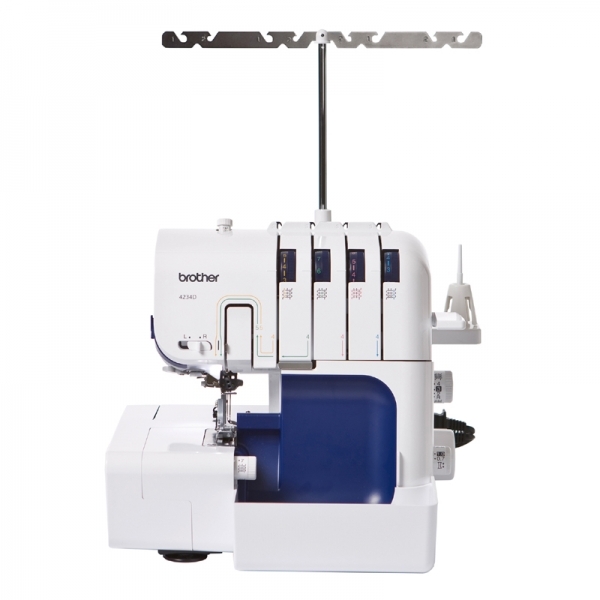 The Brother 4324D overlock hems seams and creates amazing decorative effects. 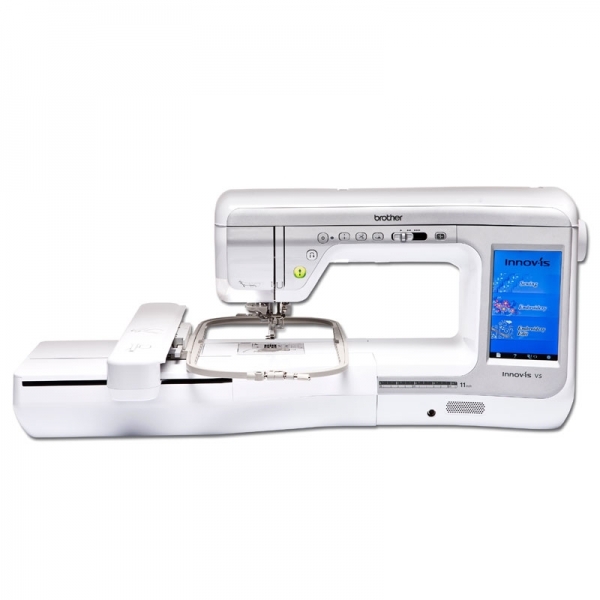 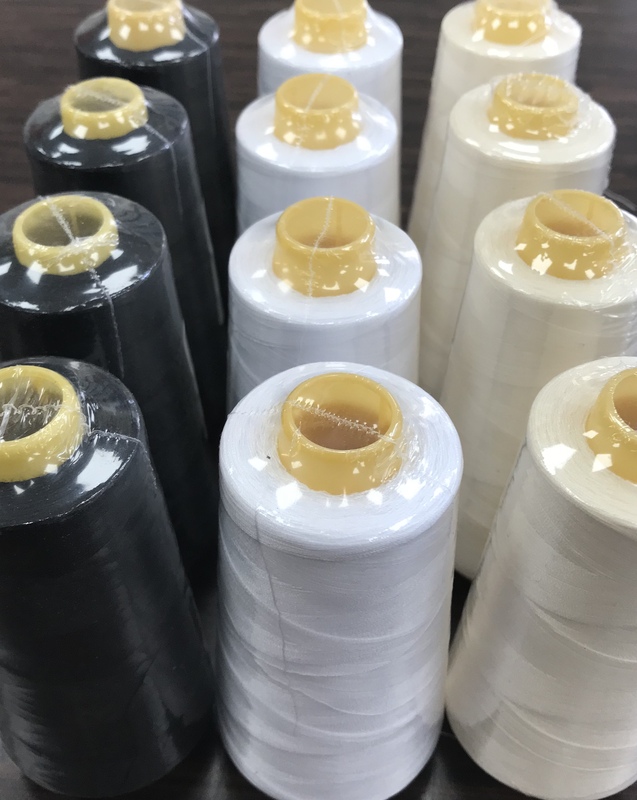 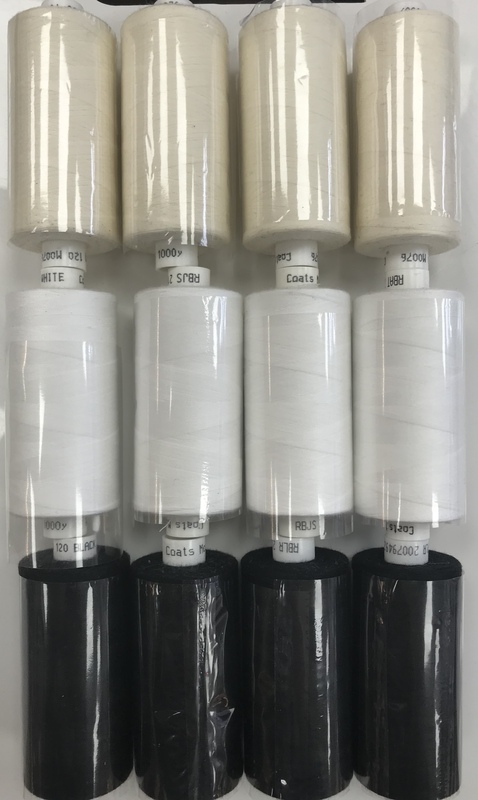 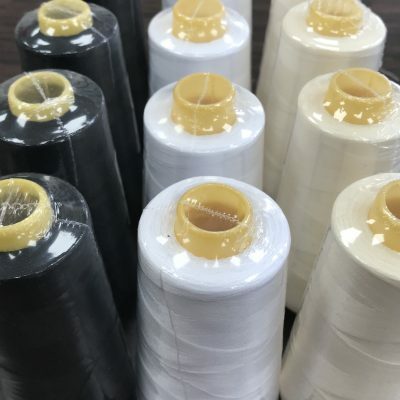 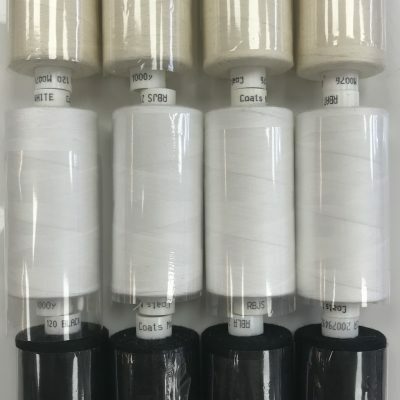 This machine features a needle threader, 2, 3 or 4 thread sew-and-cut over lock stitches, an easy to-follow thread guide, and a F.A.S.T lower looper threading system. 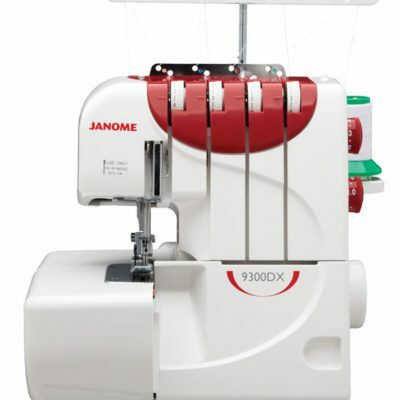 It also features a free-arm/flat bed convertible sewing surface for easy control when overlocking cuffs and sleeves.